Meet the Clauses and all their friends during Tree Town Wonderland’s holiday fun – November 18th to December 23rd in our specially designed Santa’s Workshop. Tree Town Wonderland has a close friendship with the Clauses, and this is one place they love to visit before Christmas. 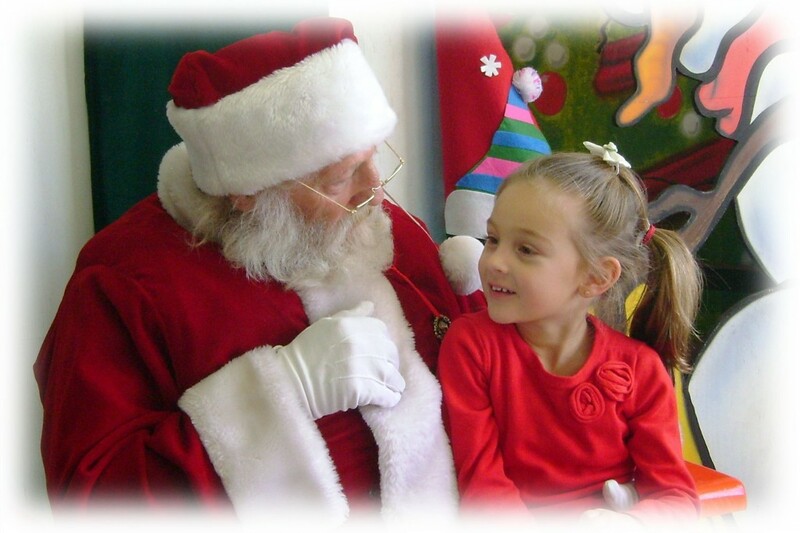 Spend time with Santa and personally give him your Christmas wish list. 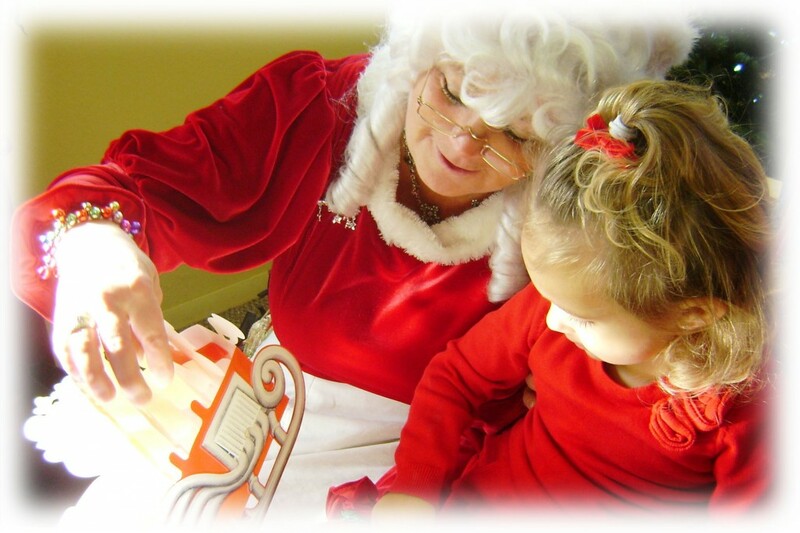 In case you didn’t know it, Mrs. Claus loves to read. She’ll be at Tree Town Wonderland for fun story times and she is bringing her favorite holiday books and will read them to your little ones. You can bring your favorite book along too and share what you like about your book. Bring a new (or gently used) book when you visit Mrs. Claus and we will donate your book to Reach Out and Read Colorado. Reach Out and Read Colorado is a non-profit 501( c) (3) that encourages families to read together by getting books into the hands of children. For more information on this great Colorado based non-profit group, click here. On special dates, Santa will bring his reindeer with him when he visits all of us at Tree Town Wonderland. 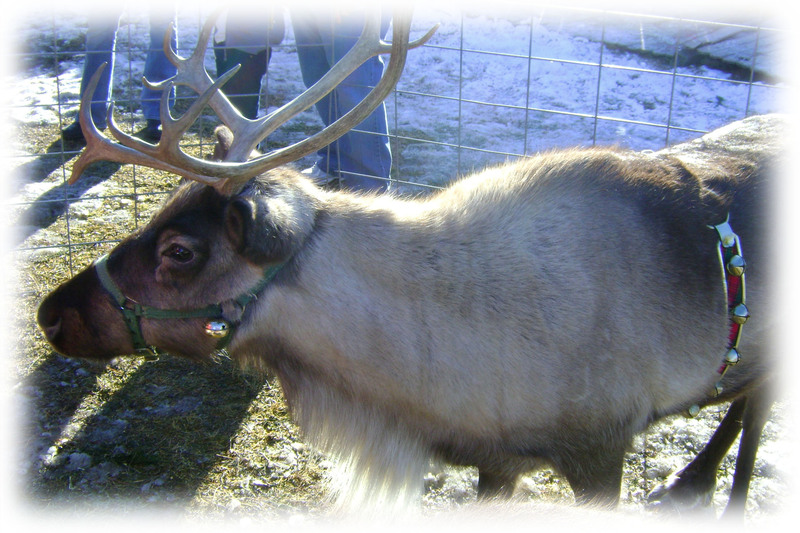 You can get up close to see, feed and pet a reindeer (not many people in the world can say they did that)! This is a fun family tradition we did when we were little and we want to share this with you and your family. Get there early and see them land on the property!! 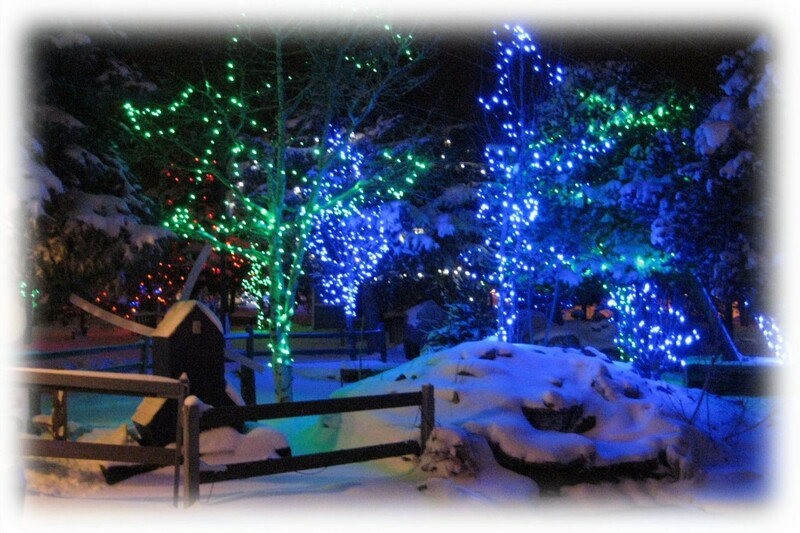 Join us nightly and stroll through Tree Town Wonderland to see the amazing holiday lights. We have installed over 500,000 lights that will illuminate the night sky, while creating a magical holiday moment for everyone. This is Denver’s best FREE holiday light display and it’s truly magical!